Mike Jackson is one of Australia’s favourite live children’s entertainers. Most famous for his release of ‘Bananas in Pyjamas‘ and his most requested song ‘Dr Knickerbocker‘, Mike lives to inspire and encourage a love of music in everyone he meets. 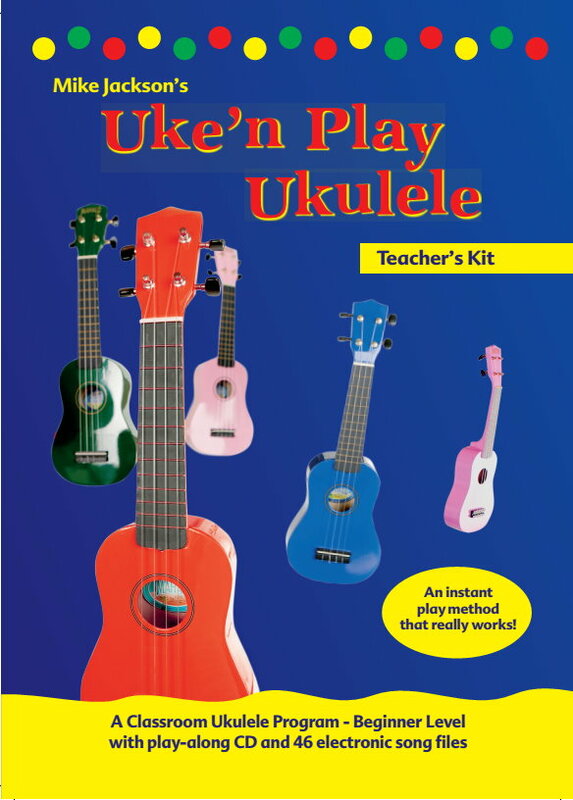 Listen to Michael Jackson on ABC Radio’s Ask the Experts discussing ukuleles, how to buy a good ukulele and some useful hints about learning ukulele.